The PSP gets a game! I repeat, the PSP gets a game! Kingdom Hearts 2.5 HD Remix releases in 2014 on PS4; No news on Tekken x Street Fighter; Battlefield: Hardline beta incoming? 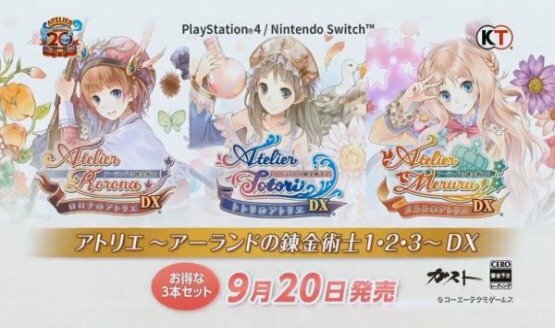 Battle Princess of Arcadias, Atelier Rorona Plus: The Alchemist Of Arland, Senran Kagura Shinovi Versus, and Adventure Time: The Secret of the Nameless Kingdom gets release dates/windows.